Tuesday is the day to go loco for tacos. Hit the road for Jack -- and free tacos are yours for the taking. 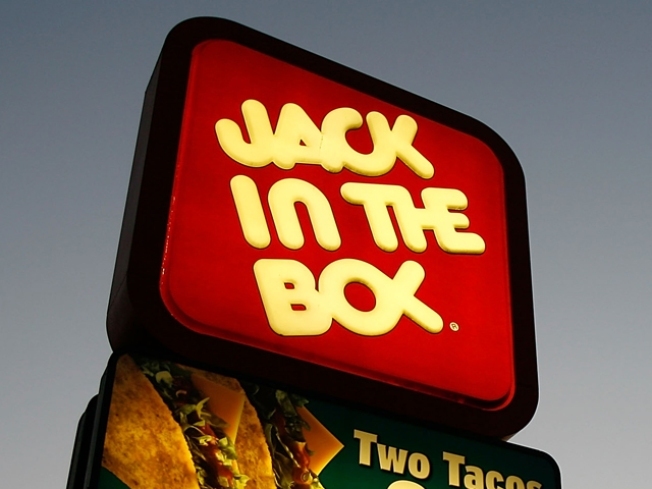 Free Taco Tuesday kicked off at noon at Jack in the Box and hungry people everywhere have until midnight to get two for free from the fast-food franchise, which is headquartered in San Diego County. To get your two-for-Tuesday deal, go to Jack's website, print out the coupon, and head out to a participating restaurant. But the grub isn't totally free: You'll have to burn off 157 calories for each regular beef taco.